N.B. 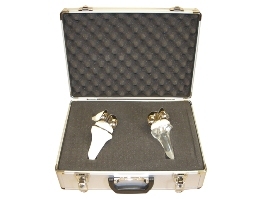 The carry case does not include the Joint Replacement Models. 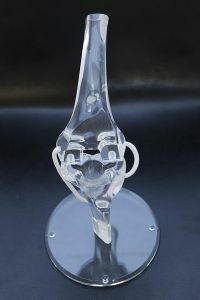 The price includes two clear PFC Sigma RP CR Knee Models. There are no metal replica implants. 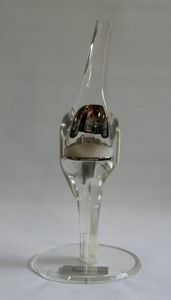 The price shown includes two Clear PFC CR150 Knee Model - implants are not included. 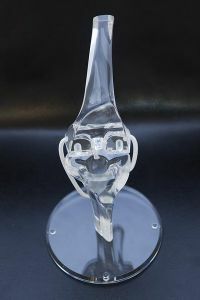 The price includes six (6) clear PFC Sigma RP-F Knee Models with metal replica implants. 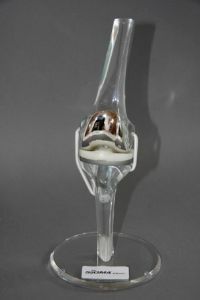 The JRM Total Knee Replacement Model in Clear with detachable silver plated replica implants is combined with a Total Knee Replacement DVD which explains the procedure.